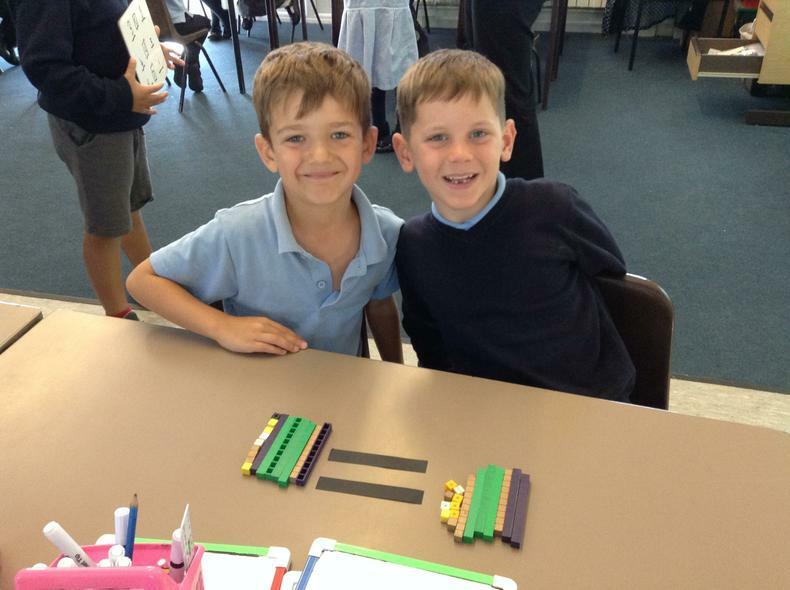 To put their learning in context, Dove class have been working practically when learning about capacity and mass. 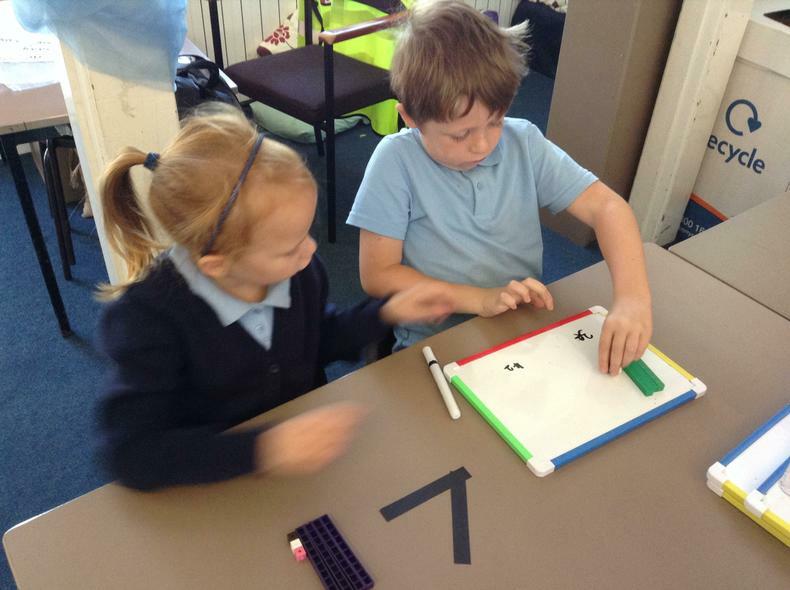 Here we are reading different scales and comparing capacity. 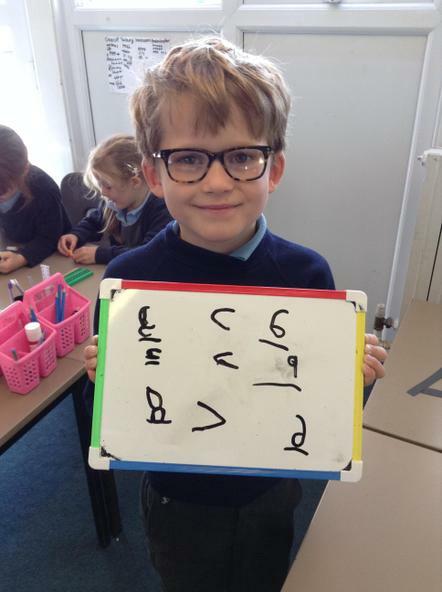 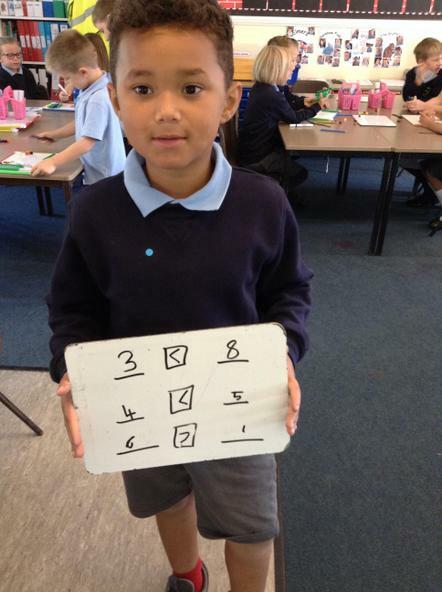 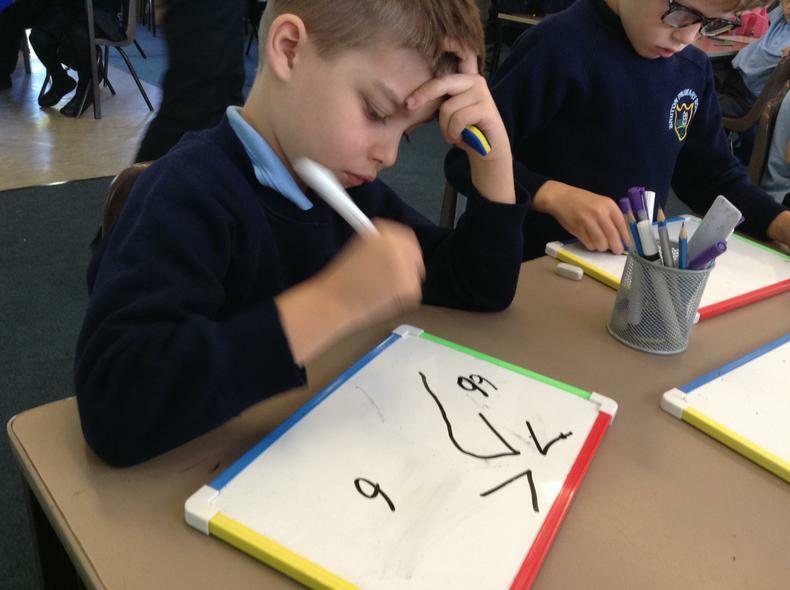 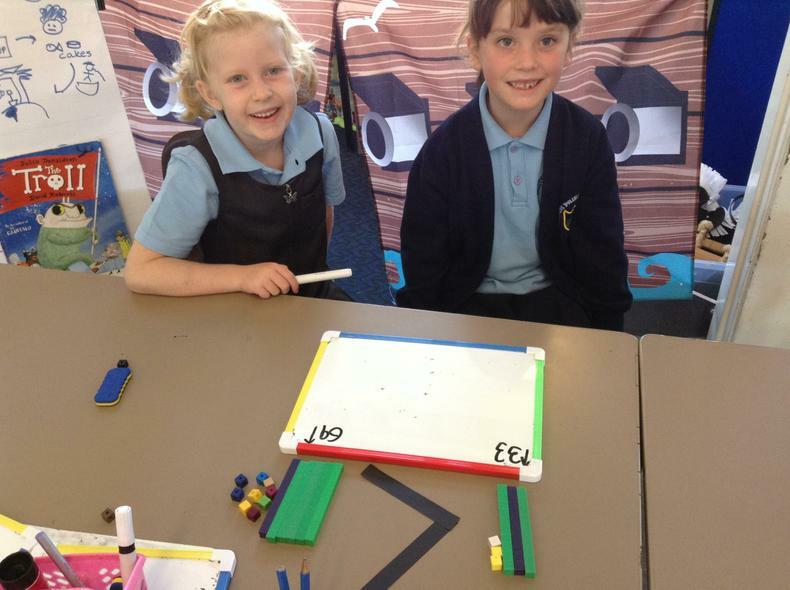 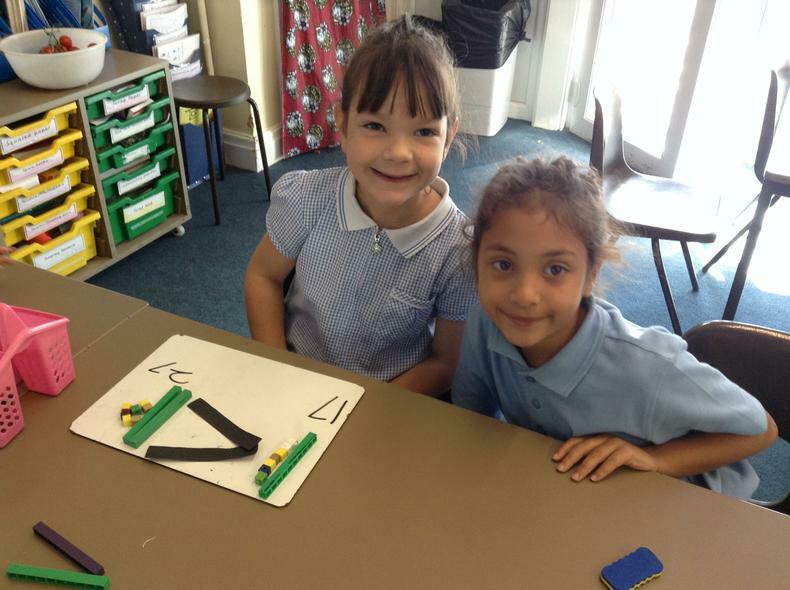 Dove class enjoyed using the equipment to compare numbers and then write the calculations on their whiteboards. 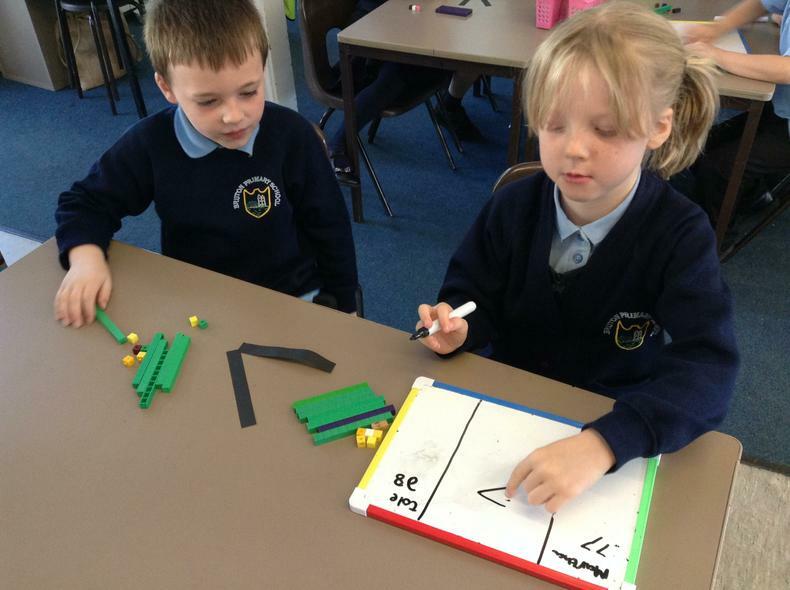 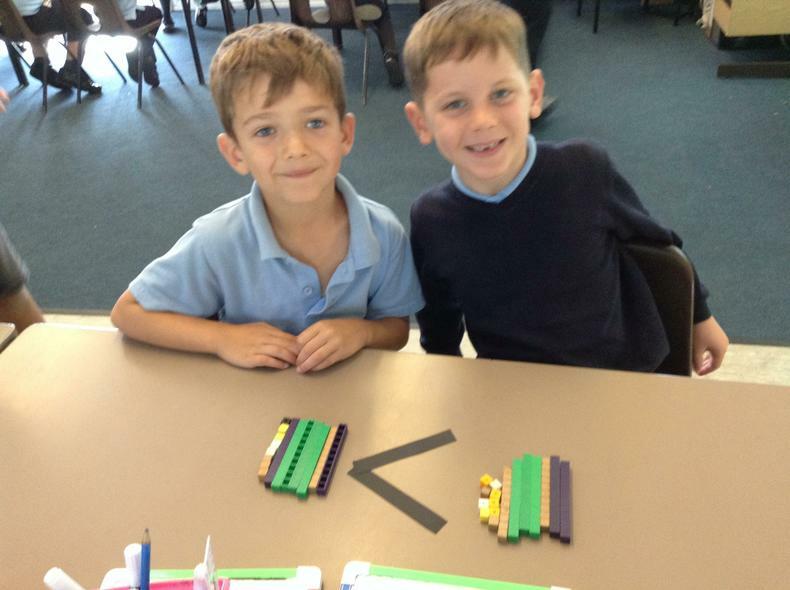 Whilst learning the place value of numbers, we used part-whole diagrams to partition.